This is one of my favorite stops in Philadelphia. 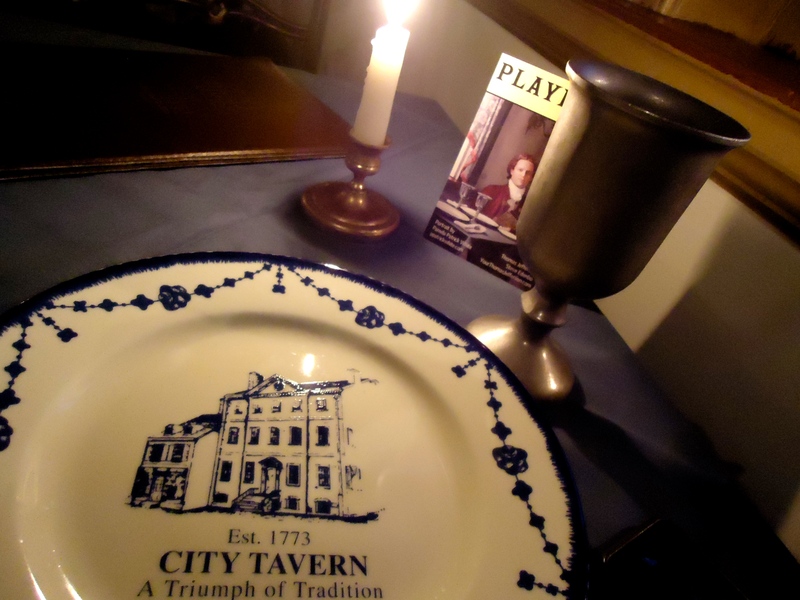 The City Tavern is a restaurant that serves gourmet cuisine using authentic 18th-century recipes inside of a historic 18th-century building. 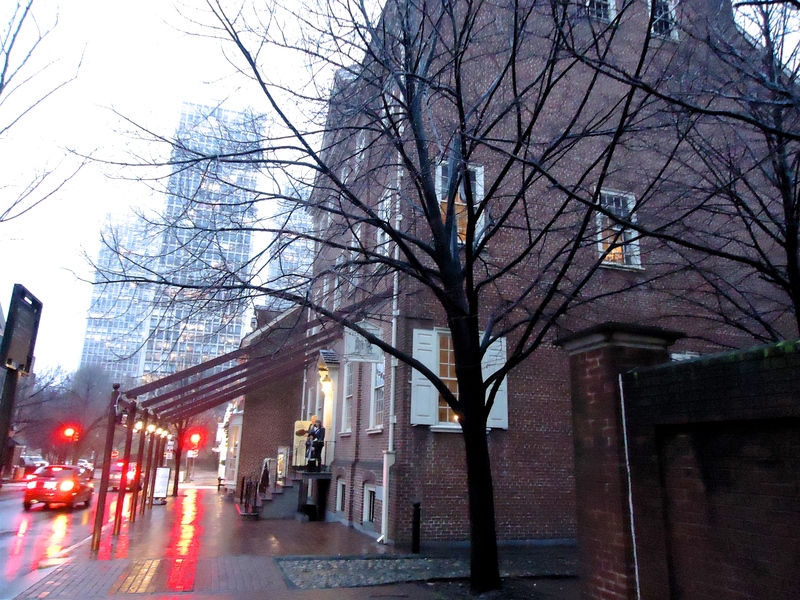 This spot was a favorite meeting spot of the Founding Fathers and of many members of the First Continental Congress after long days at Carpenters’ Hall. 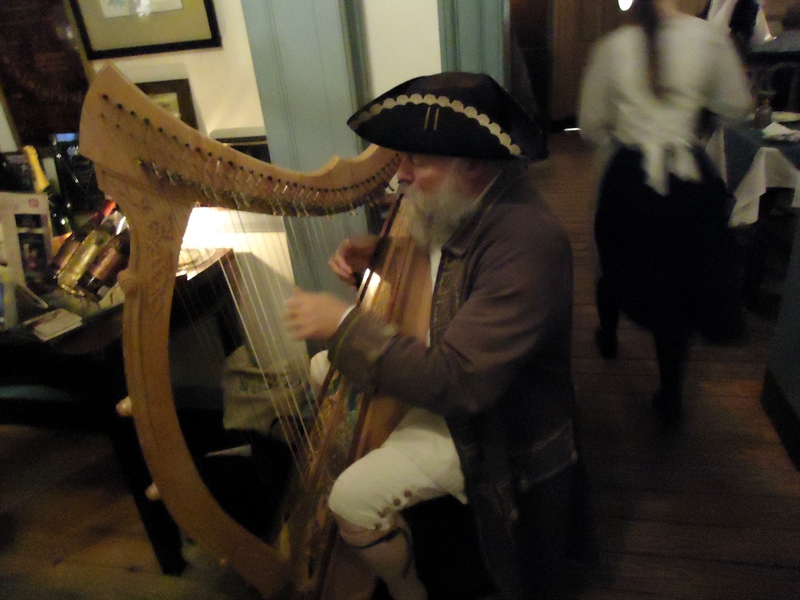 George Washington, Thomas Jefferson, John Adams, Richard Henry Lee and Peyton Randolph were some of the regulars. 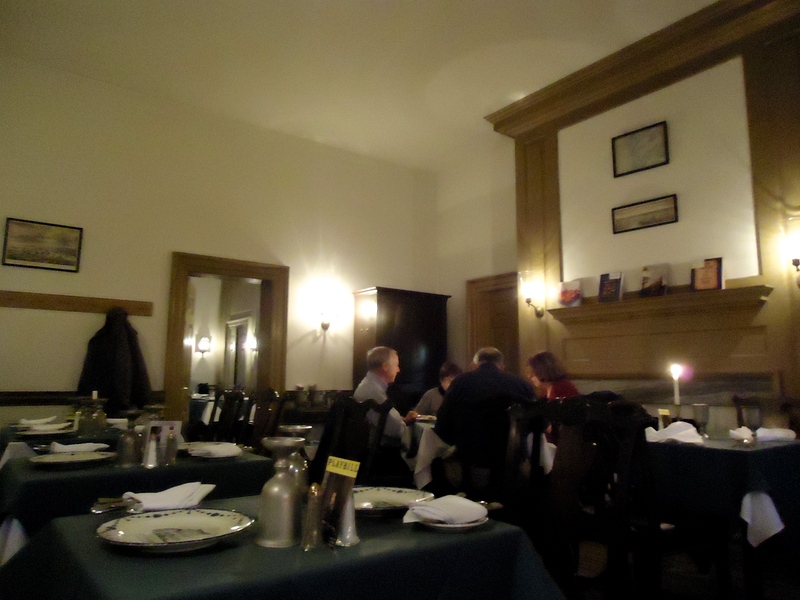 It was built in 1773 and the location of the first Fourth of July Celebration in 1777. The building was partially destroyed by fire in 1834, demolished in 1854, and rebuilt in time for the 1976 United States Bicentennial. 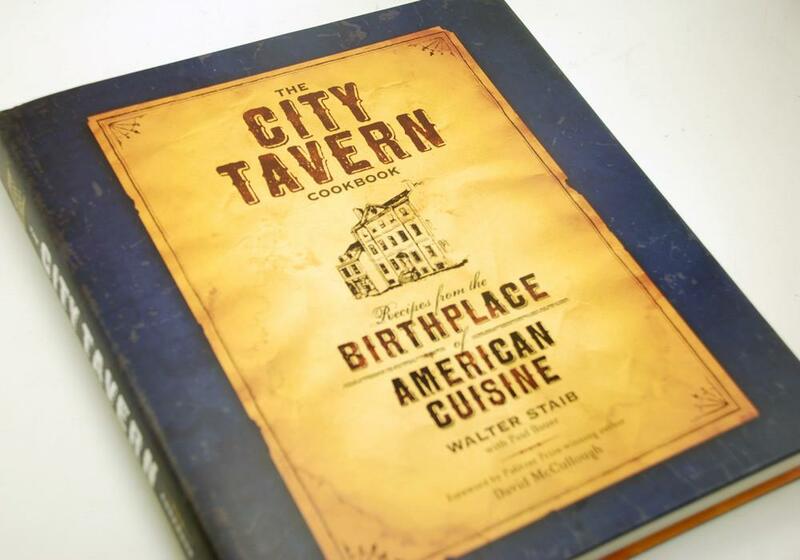 It is owned by Emmy Award winning TV host and James Beard-nominated Chef Walter Staib. He has a cooking show called A Taste of History that explores America’s culinary beginnings by getting to know the Founders through the food that they ate. 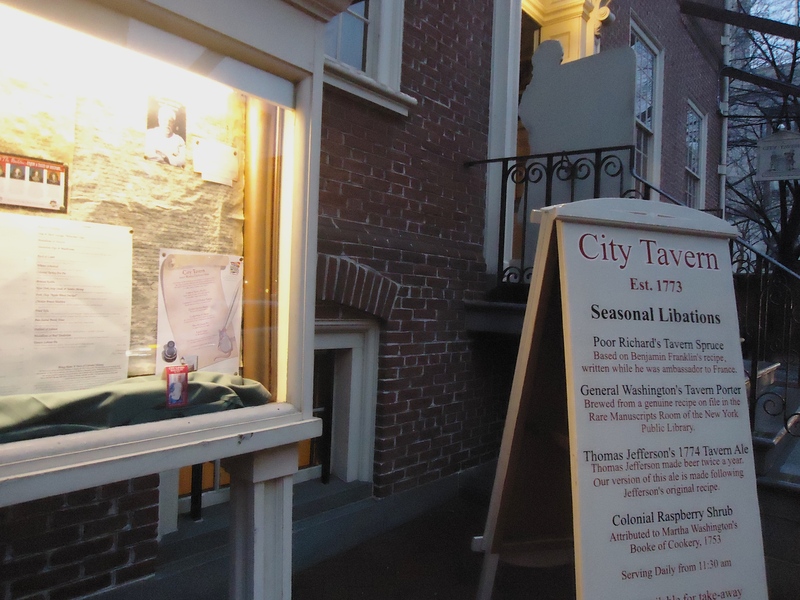 The City Tavern building has five levels and includes kitchens, a bar room, two coffee rooms, and three dining rooms. Servers and staff members dress in colonial costumes that reflect the times of old. You can order a flight and sample the four main beers that are named after the founding fathers themselves. Research was done to recreate these drinks. 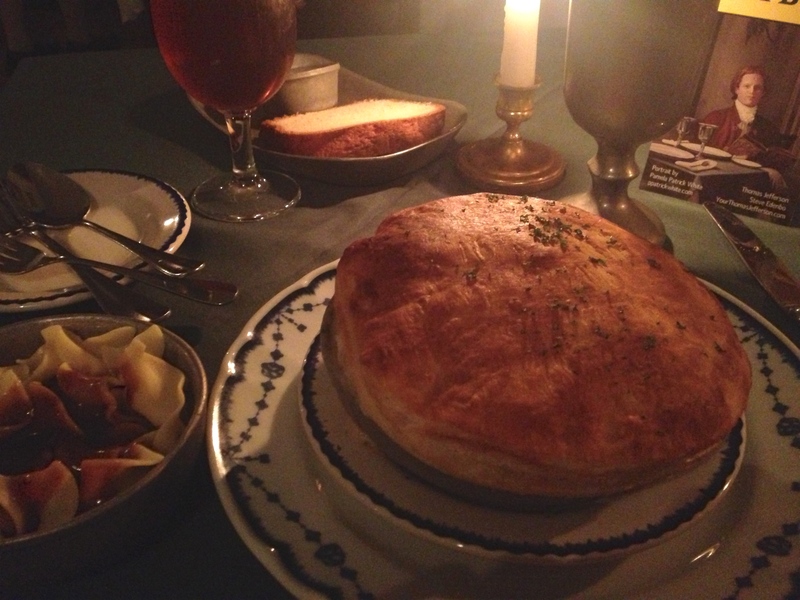 I ordered their delicious Colonial Turkey Pot Pie and a Thomas Jefferson’s 1774 Tavern Ale for dinner. This flaky pot pie is filled with chunks of turkey, mushrooms, early peas, red potatoes, sherry cream sauce and baked in a pewter casserole. It was fantastic and I enjoyed my beer as well. This was such an amazing experience for me as I am a huge history buff and this place gave me an opportunity to have a taste of history. 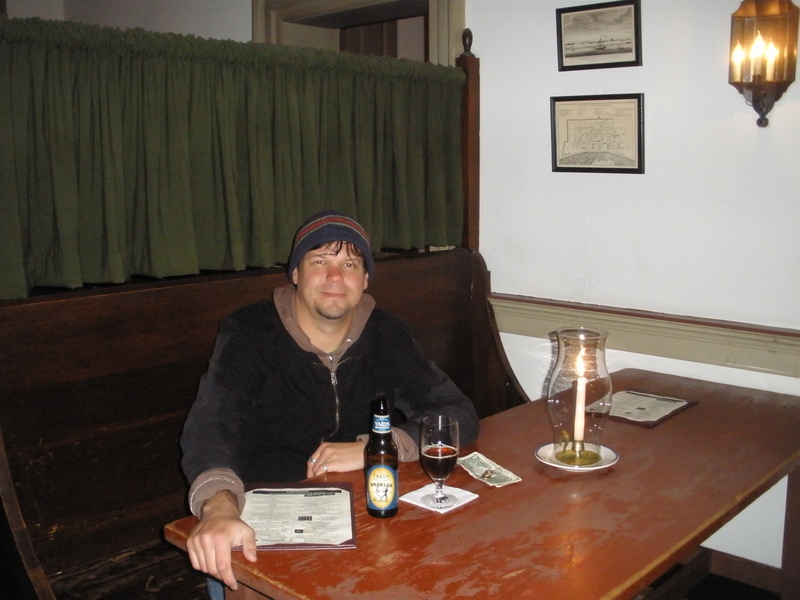 In 2009, I visited Philadelphia for the first time while touring the East Coast and discovered the City Tavern after going on a ghost tour. 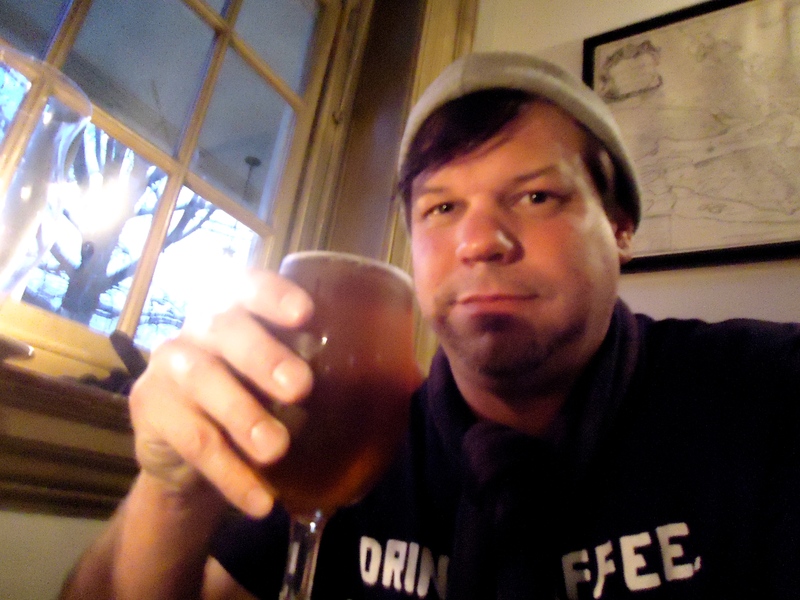 It was a cold rainy night and I ended up having a Brawler from Yards Brewing Co. 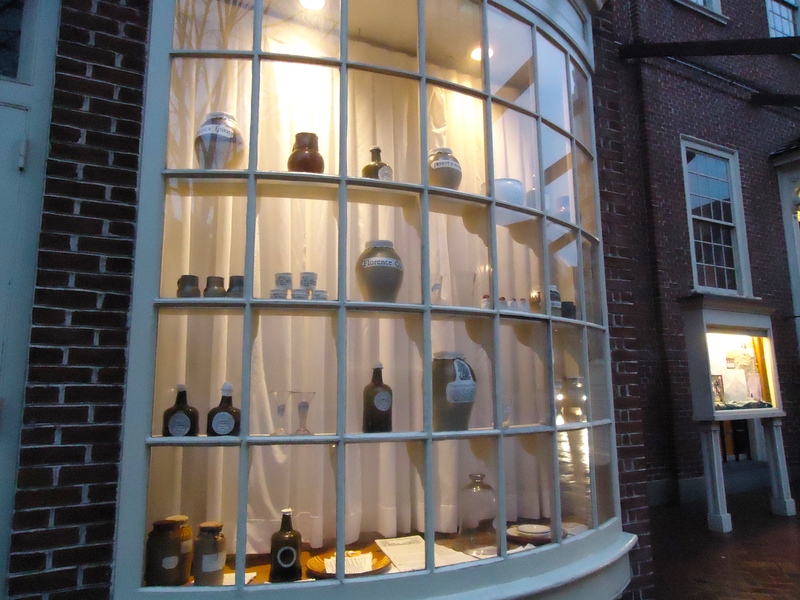 It was such a fun first experience for me knowing our Founding Fathers used to hang out in this spot and drink brews. I noticed that they sell a cookbook of some of their popular dishes. I hope to pick it up someday.